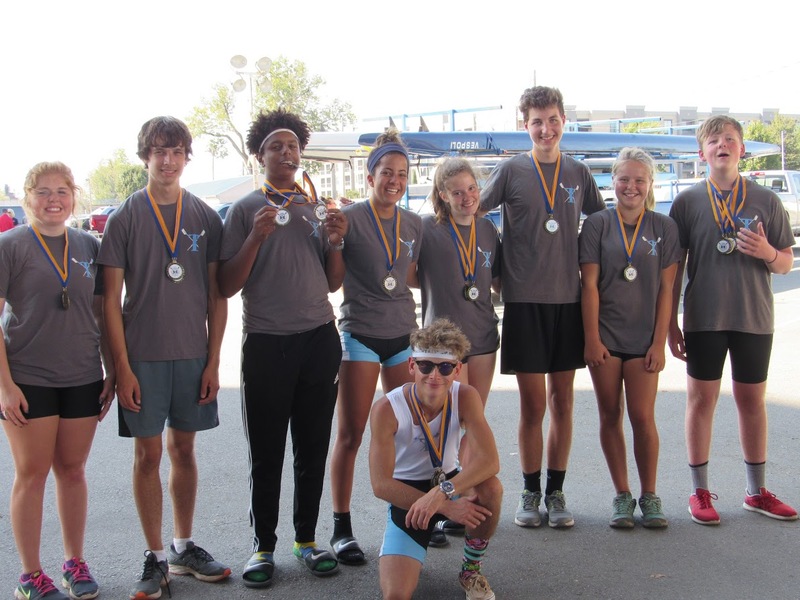 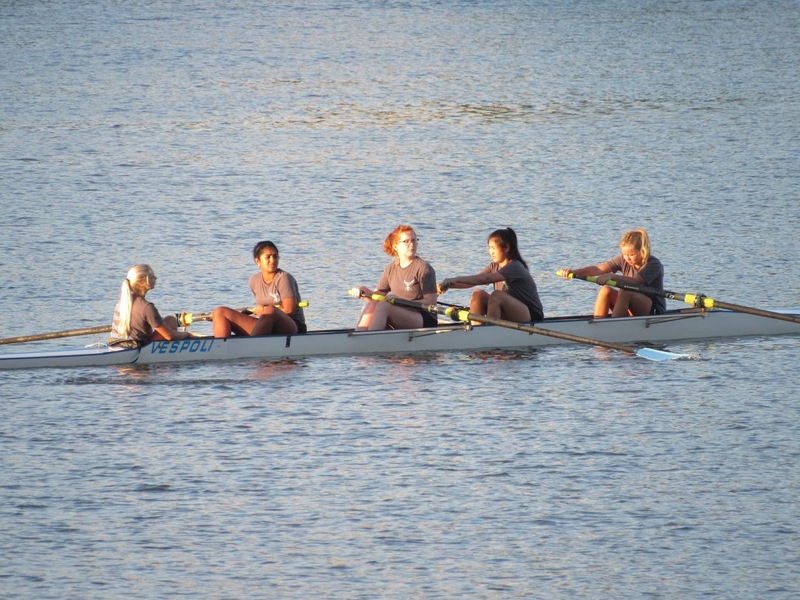 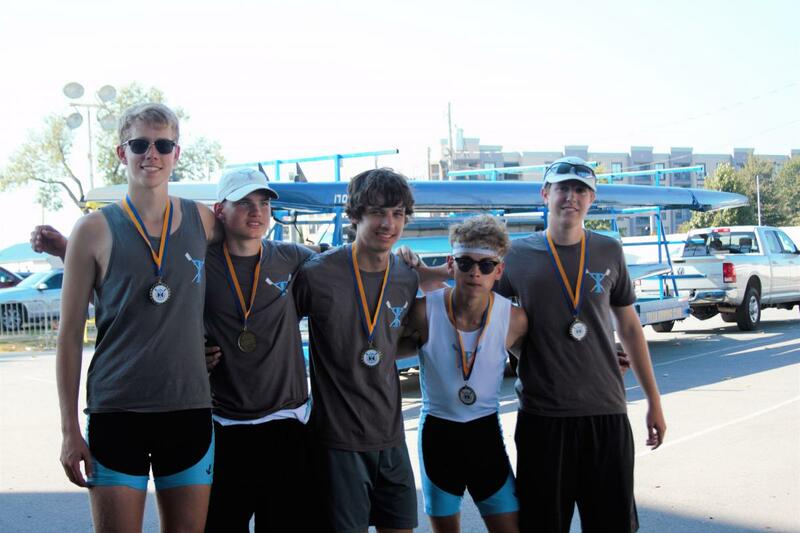 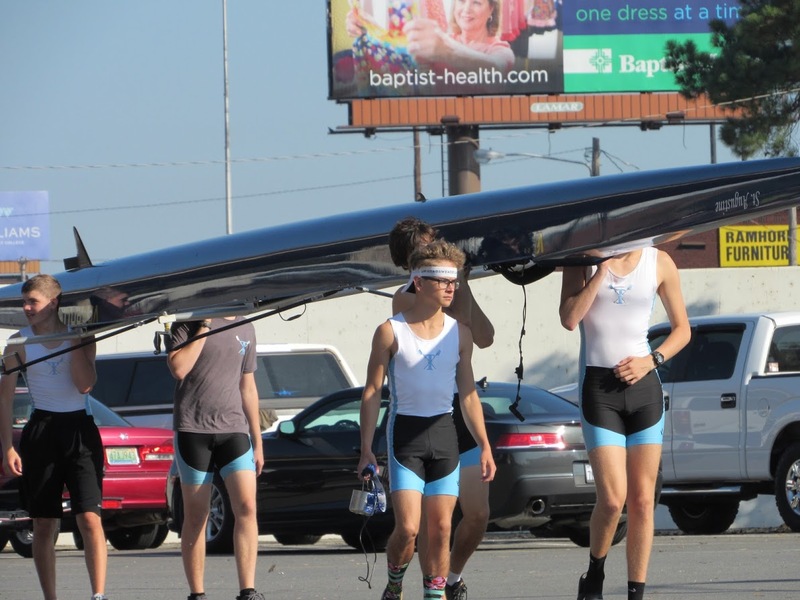 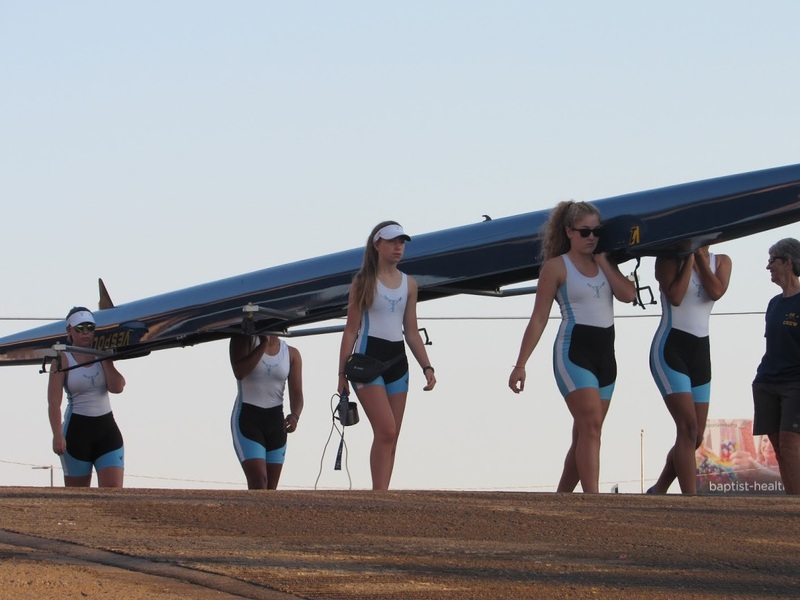 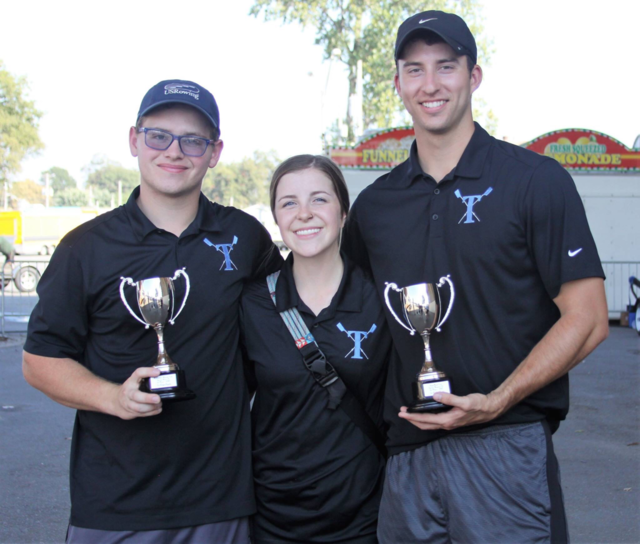 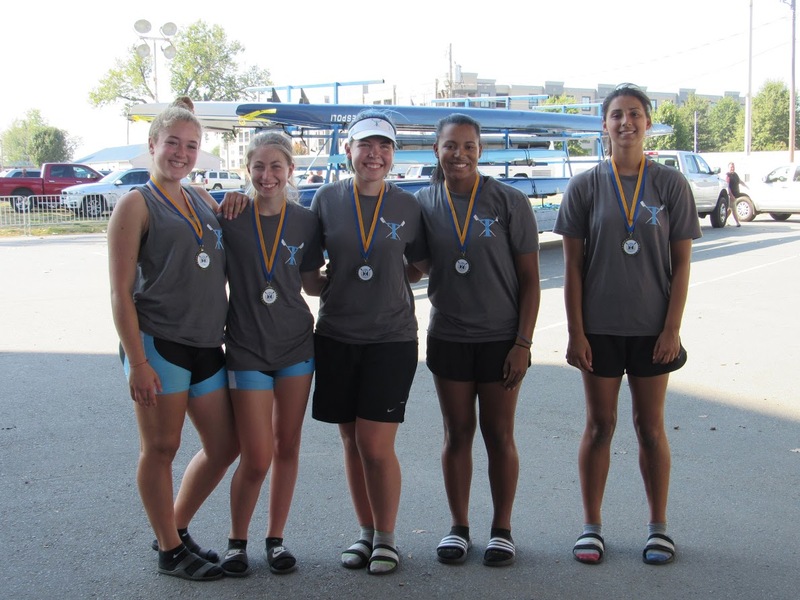 10/19/2017 – This past weekend the Tulsa Youth Rowing Association traveled to North Little Rock, AR, to compete in the 4th annual Six Bridges Regatta. 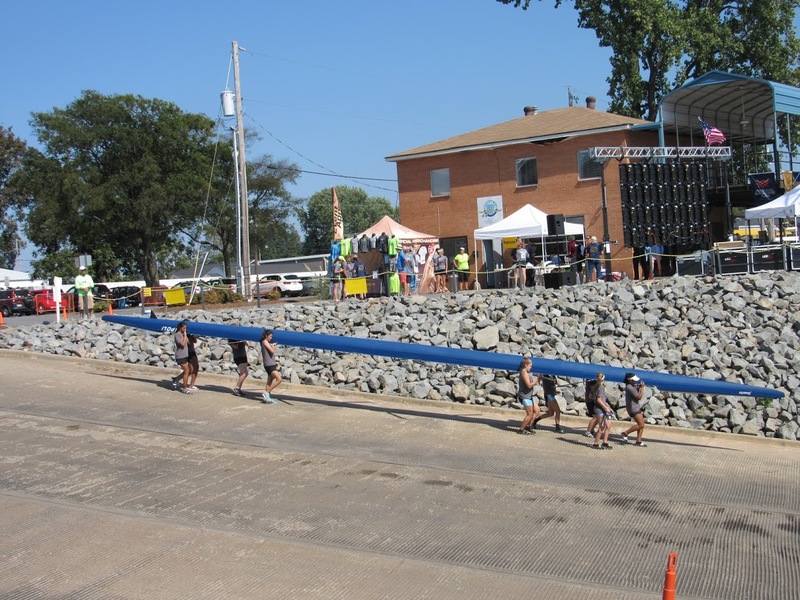 The regatta was a “head style” format where crews from many different boat types raced in a time trial format over a 4000 meter course through multiple bridges. TYRA had a successful outing, earning medals in multiple events and brought home two trophies. 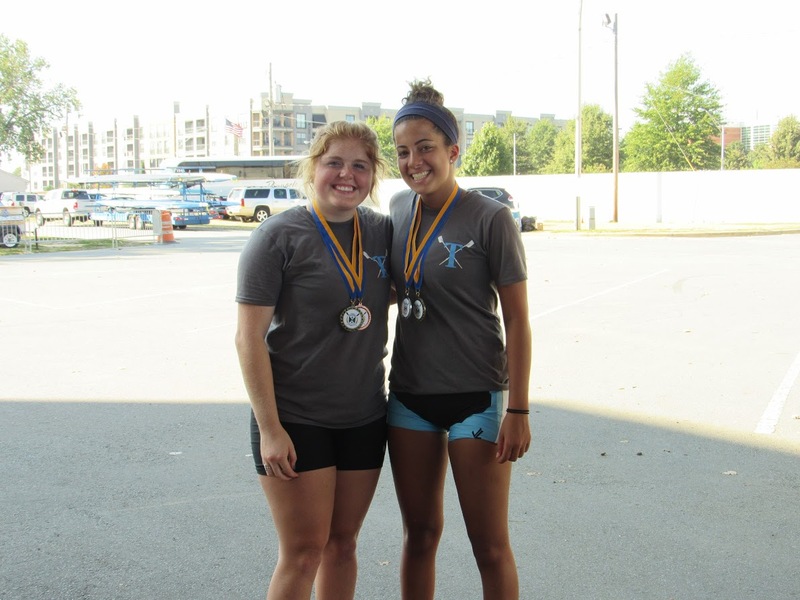 TYRA walked away with 100% of their athletes earning a medal in their head race events. 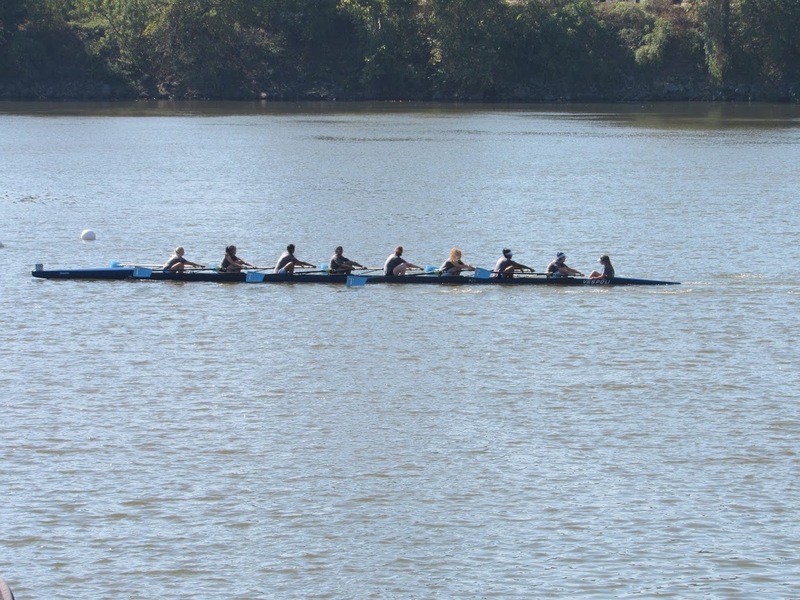 Following the main events, Six Bridges created a fun atmosphere. 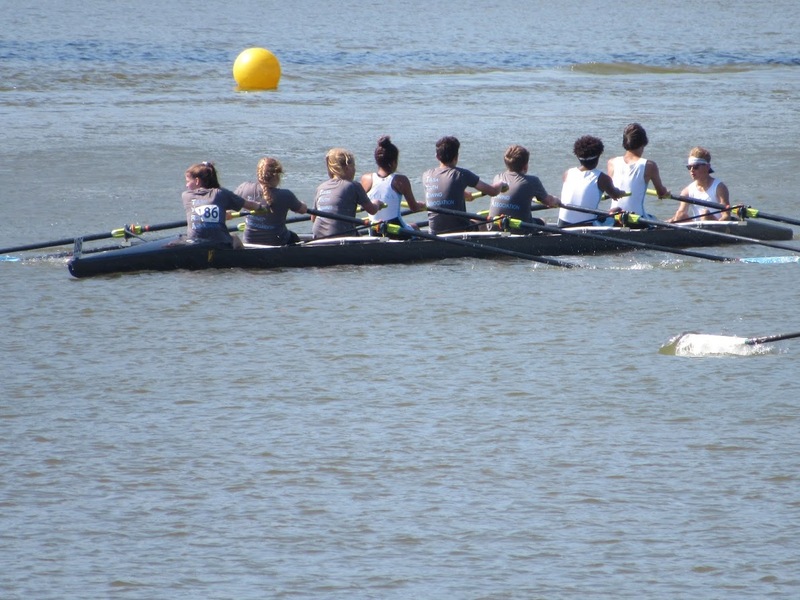 The top eight finishing times in the 1x and 8+ events qualified for a Henley-style 350 meter sprint. 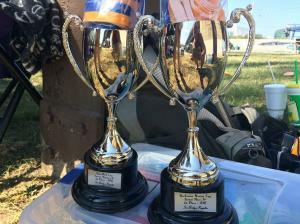 The sprints were broken down into three rounds in a bracket style. 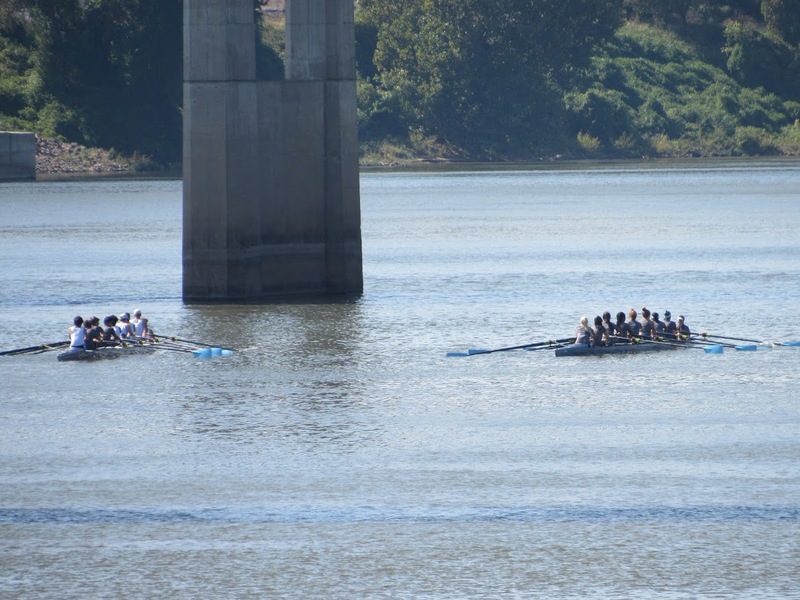 This allowed crews to not only race for an additional medal (given to first place only), but also to race for the title of the “fastest boat on the water” presented by a trophy. 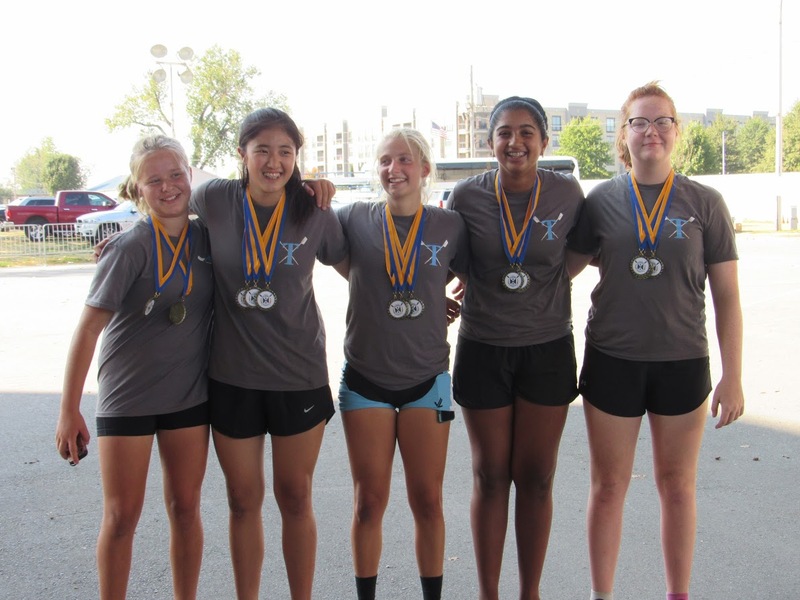 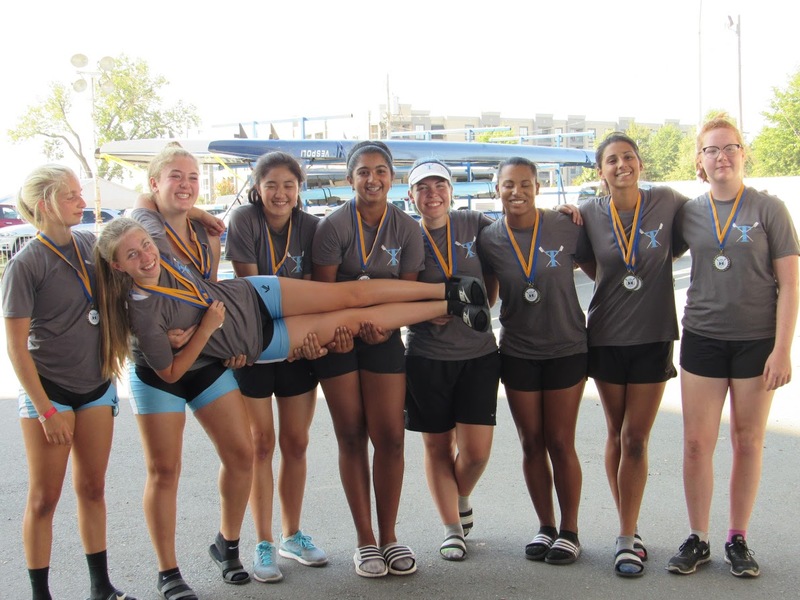 TYRA qualified and won trophies in both the men’s and women’s junior 8+ events – beating out competitors in the junior, open, master, and collegiate categories collectively. 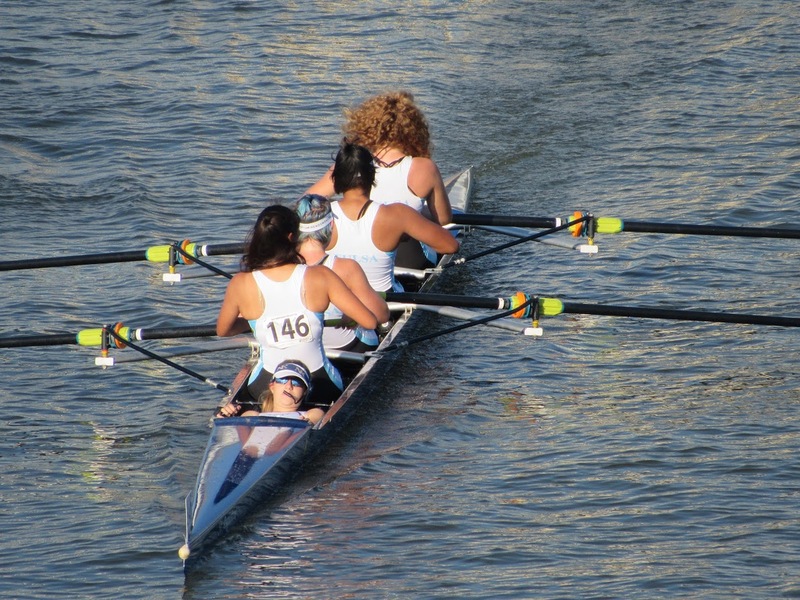 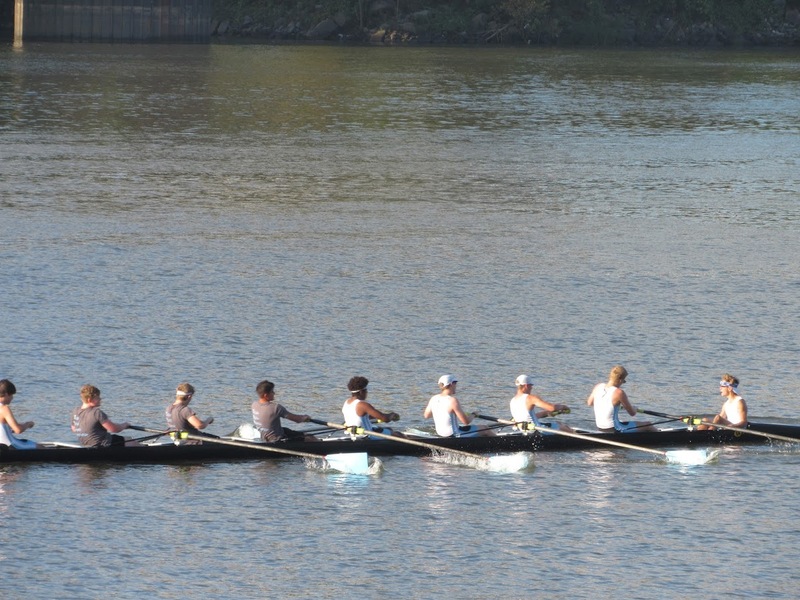 “The Six Bridges Regatta is a small but beautiful regatta. 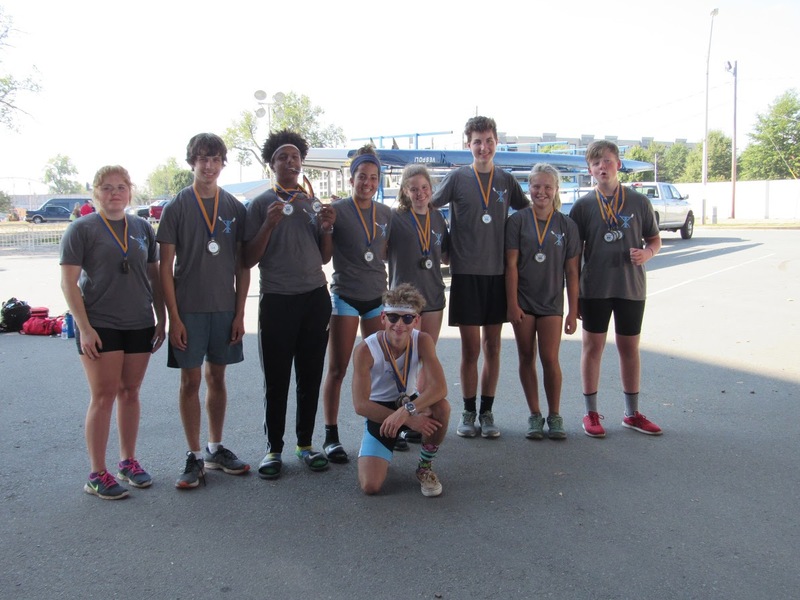 All of our athletes performed well, giving it their all in each race they participated in. 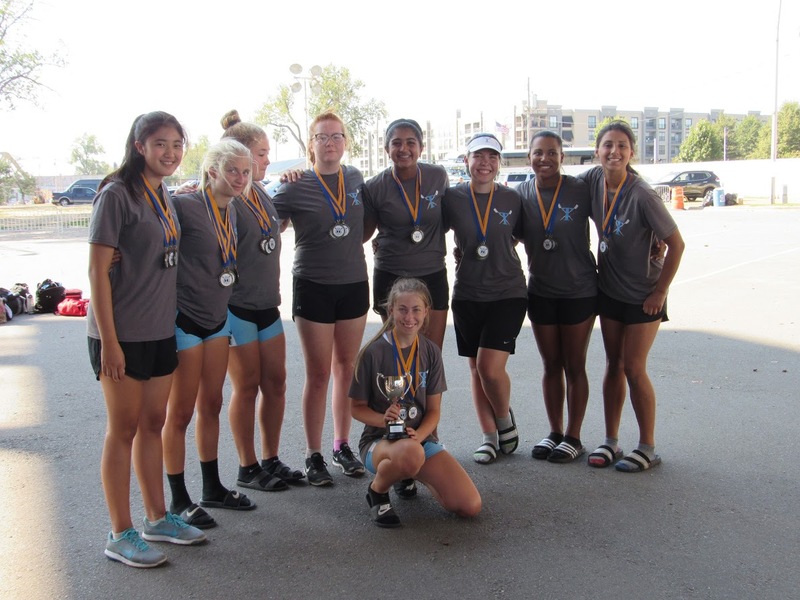 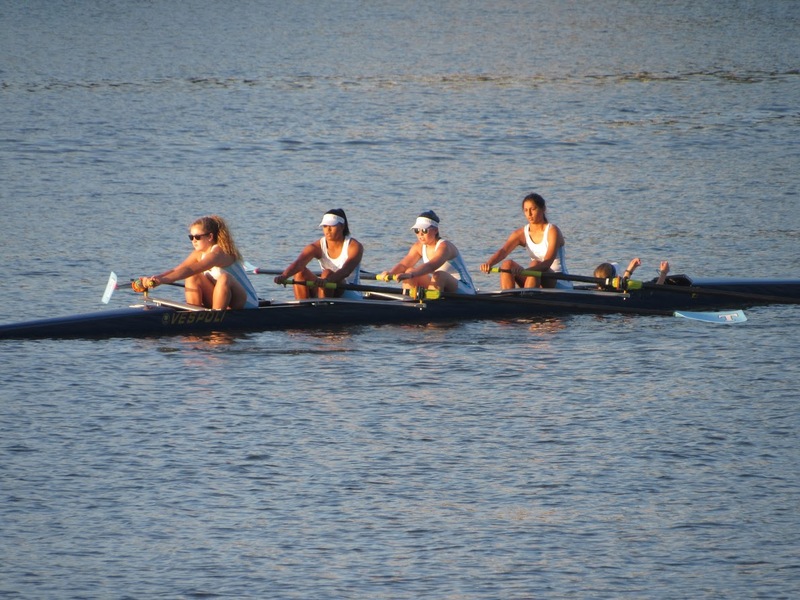 Overall a very positive regatta.” said TYRA Assistant coach Connor McLellan. 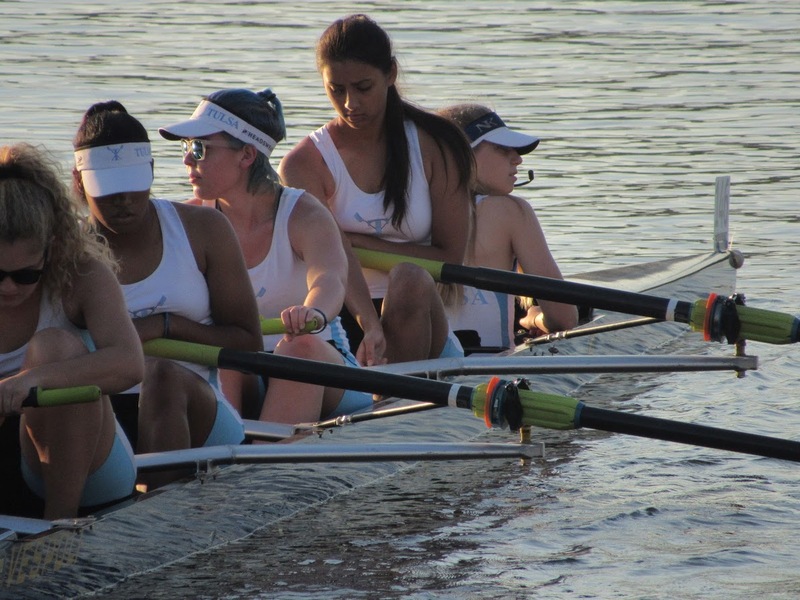 TYRA’s next event is the Wichita Frostbite regatta held in early November.